We've prepared this new dog owner checklist because many puppy buyers have questions about what to expect, what to buy, how to prepare, train, groom and feed. Consider this page your reminder sheet for everything you should know and do immediately. As the puppy gets a little older, we’ll suggest further reading to help make that first year the best one ever. The anticipation is getting the best of you—admit it, bring home a new puppy brings out the inner child in all of us. But if you have a few days before that puppy is ready, we suggest you read up and prepare. Part of your new puppy’s success in adapting to her new surroundings depends on making sure your family, your home and you are prepared. Consider it like bring home a new baby with four legs instead of two. Still deciding whether to purchase a puppy? There are many things to consider and we've put them together on a checklist similar to this one. Do a little soul searching as you Read more about making that big decision. Here is a quick list that will assure you that all is ready for that new puppy. Make sure your house and outdoor area is safe. We call this process puppy-proofing your home, but don’t neglect the yard as there can be substantial dangers there as well. Look at the fence to be sure there are no holes or breaks; pick up flower pots that might be easily knocked over, look for any poisonous plants that might need to be re-potted and clean up any trash or containers that might be poisonous to a puppy. While we’re on the subject of puppy-proofing you might also want to check out our list of foods you should never give to a puppy or adult dog. Both of these articles can be found on this site. This is the fun part of our new dog owner checklist, but also costly, so don’t go overboard until you know for sure what you will need. Start with the basics and purchase additional items as the budget will allow. We’ve put together a list of things you will mostly likely need, but don’t get overwhelmed with the list. 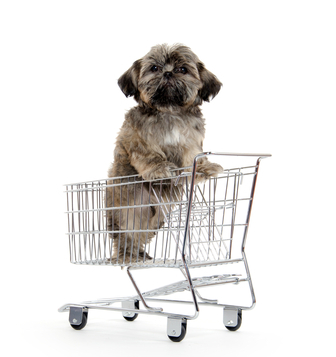 Puppies are like babies – you definitely need a few things at first, but add items when they fit into your budget. 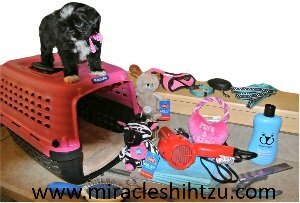 If you purchase a puppy from Tiny Miracle Shih Tzu, she will already have a name. This does not mean that you must keep the name we chose. Our motive for naming was purely for convenience and yes, we will call her that to help her begin to associate human words with meanings. 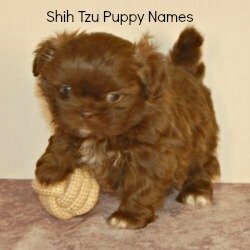 Learn more about choosing a Shih Tzu Dog name or browse our list of girl puppy names or boy puppy names. 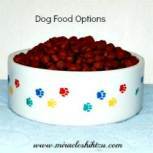 Decide where they puppy will sleep, where you will place water and food bowls and where all those supplies will be kept. You might end up using a tub for grooming supplies and toys or you might need to empty out a cabinet or cupboard for supplies. Will you need to purchase a toy box for all those toys or do you have a container already in mind? Choose something that cannot be chewed easily or plan to spray it well with Bitter Apple. From previous experience, do not choose a wicker basket or wooden box—both are quite tasty. 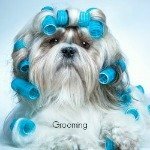 What method of house training you will use. 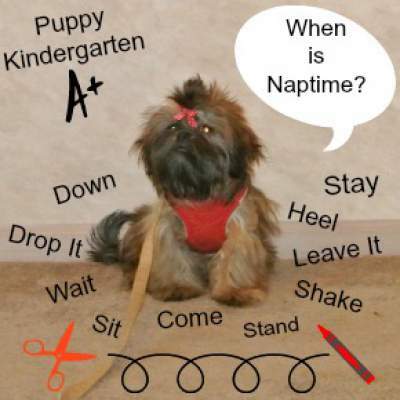 Everyone in the family should be in agreement when it comes to house training or the poor puppy will be hopelessly confused.There are different options and the best one depends on what works for you and your family. Choose a method and stick to it. 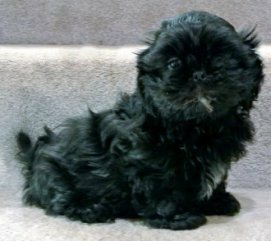 Read more about house training a Shih Tzu. Training for basic commands, socialization, and teach manners. This is the most important item on your new dog owner checklist. 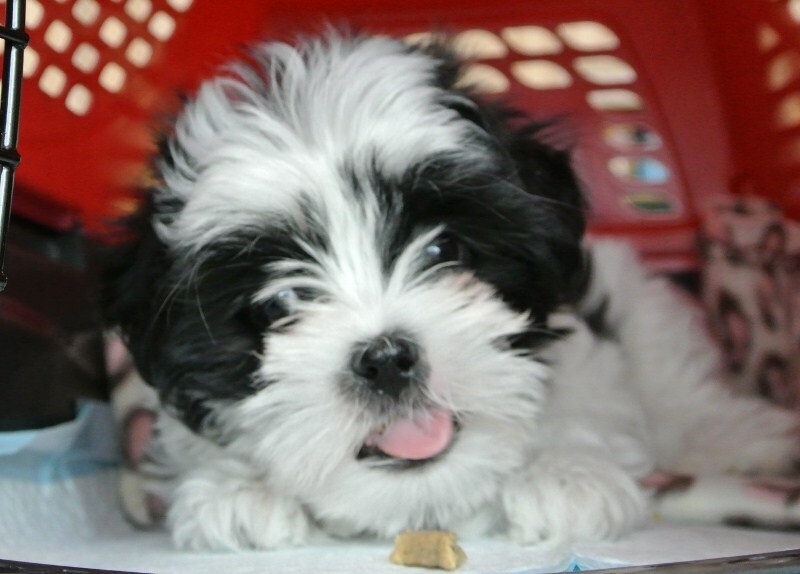 You will need to establish a relationship with a veterinarian immediately after you purchase your puppy. We offer a health guarantee, but it is only good if you take the puppy within 48 hours to a vet for a checkup. The dog may not need shots immediately, but it is always a good idea to have a stool sample checked for worms and other internal parasites. 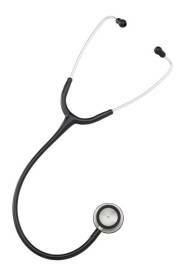 Read more about finding a good veterinarian. 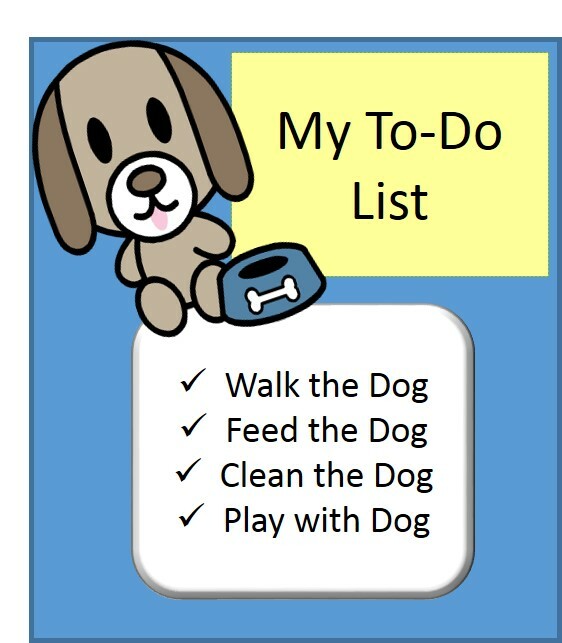 You won't need these until the puppy arrives but it is a good idea to know where to find additional information for making that special little puppy feel welcome, calm and well-cared for.